The Common Agricultural Policy (CAP) is the primary agricultural policy instrument of the European Union. This report focuses on the new features and institutional context of the current CAP 2014-20, adopted by the European Parliament and the European Council in December 2013. Special attention is given to risk management instruments and environmental measures. 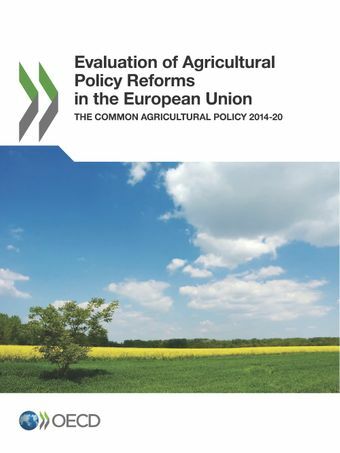 The conclusions drawn in this report seek to inform future reforms of the CAP.